We specialize in medium-run color printing. Whether you need 400,000 four-color posters or just 1,000 single-color fliers. Take advantage of our four-color printing design services, pre-press, or bindery services, we take pride in our services for you. 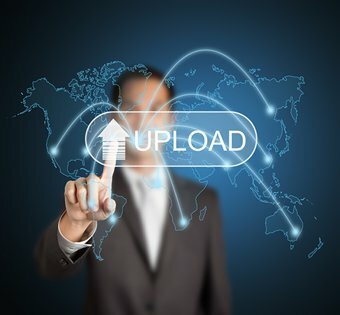 Do you need to upload files to us? Use our convenient online Service to upload any files we can use to serve your needs. Welcome to Great River Printing! 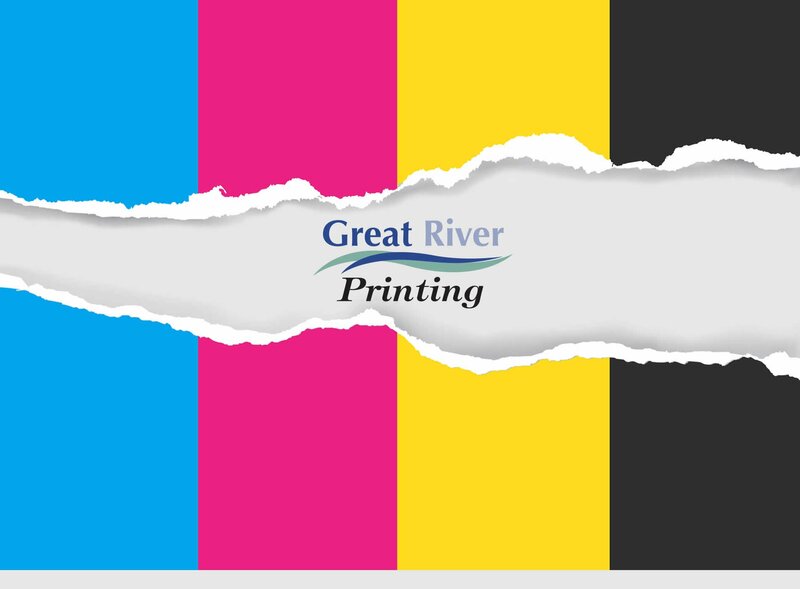 Great River Printing was founded in 2000 when we separated the in-house printing operations of Great River Energy into its own entity. We specialize in medium-run color printing. Whether you need 400,000 four-color posters or just 1,000 single-color flyers, we can handle your needs with any one of our four sheet-fed presses. We have a complete bindery division too. Whether you need items laminated, scored, perforated, bound, or stapled, we can do that too. Specialty bindery from die cutting, foil stamping, embossing to thermography. Great River Printing truly is a printing company that is all about making our customers happy. We have a clear focus on providing you with the quality and dependability that is required to ensure the success of your marketing efforts. We are skilled professionals dedicated to the highest levels of customer service and quality. Our goal is to help you advance and go forward as a company. We want you to be as successful with your business as much as our own. We are all about long-term business relationships and we have seen that when our customers grow, we grow along with them. With this in mind, we do whatever it takes to meet our promised deadlines while maintaining the high quality we are known for. Our state-of-the-art print production facility is located in St. Louis Park, Minnesota.